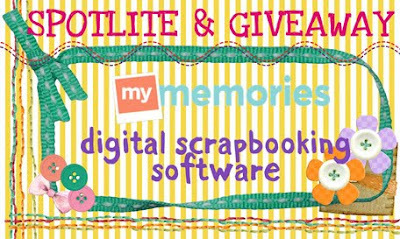 c e m p r u t: spotlite & giveaway: My Memories Digital Scrapbook...!!! spotlite & giveaway: My Memories Digital Scrapbook...!!! you can make a beautiful scrapbook an interactive memory experience for anyone who sees it. Use simple one-click options to enhance your scrapbooks, with music, narration, video, and even the Internet. Go beyond pictures by showing off video of the birthday party, or record a narration to capture the memories that pictures alone cannot. With My Memories Suite you simply don't look at a scrapbook you experience it! for more information just go thru their web in HERE !!! 2. visit www.mymemories.com, u will direct to the My Memories Animal Template Album. 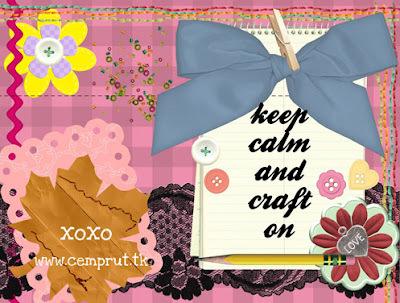 and let me know wich scrapbook template that u like the most that u can see in that web link, and write in your comment. example: "my fav is the "Funky Farm". the animal is so cute :)"
I goes with "FriendZ From The Wood". Jadi followers kamu, udah jelas. MyMemories followers through twitter (@ima_khariz)/blogspot (same ID) is done. Semoga aku yg dapat. Yay! persyaratannya udah di penuhin semua lo, malahan aku pasang di sidebar juga. huaa akhirnya datang juga . 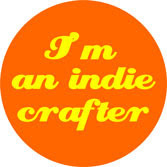 ini toh scrapbook digital yang waktu itu dibicarakan mba dita di twitter hehe . really wanted to have them..
my fav is Dinoland.. bit different from others animal..
Aku suka yang rame motif kayak Zoo CrewZ. 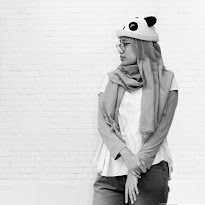 Animal print-nya keren. Warnanya 'zoo' sekali. 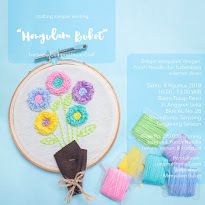 Aku suka warna hijaunya :D.